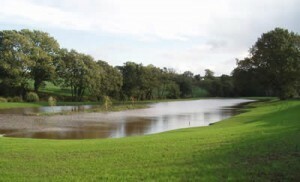 Kingfisher Lake is approximately 2.5 acres and is stocked with carp, tench, bream, rud and chubb up to 10lbs in weight. 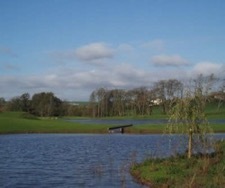 Match bookings are available on this lake with prior arrangement and the lake has 28 pegs. Willow Lake is also approximately 2.5 acres and is stocked with specimen carp and has Mirror and Common carp from 15lbs to 25lbs. The lake has 20 pegs. If you are lucky you may even catch the ghost! Opening times are dawn to dusk in the summer and 8am to 4pm in the winter. Closed on Monday’s, except Bank Holidays. The Lodge is equipped with a comfortable rest room, toilets (including disabled), shower and office/shop. 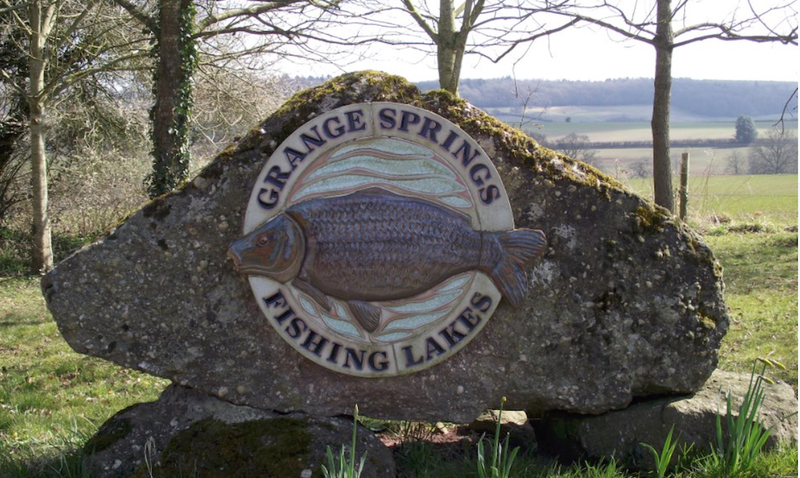 Combine all this with peace and tranquillity and you have Grange Springs to experience premier Coarse Fishing with top quality fish in a stunning location.